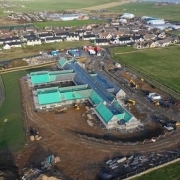 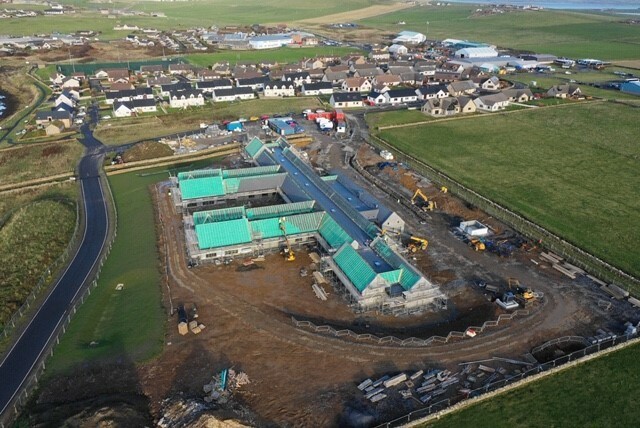 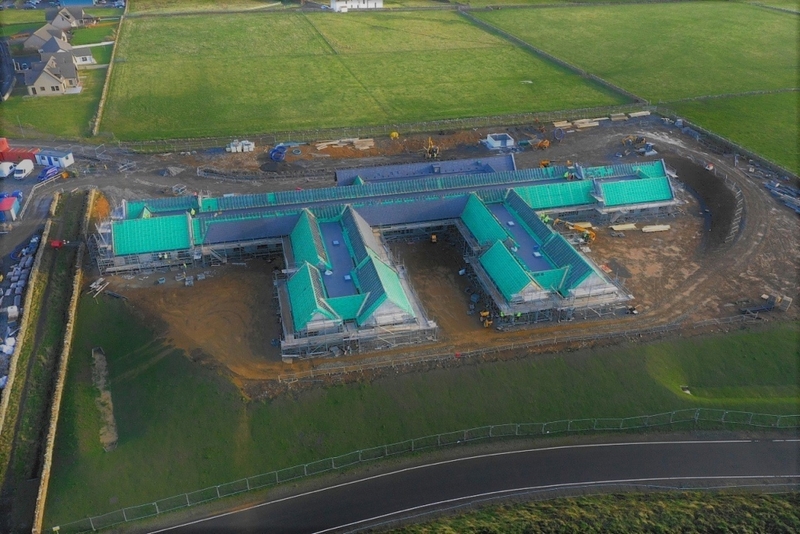 Replacing St. Peters House Care Home in Orkney, Ashton Building Systems have installed the flat roof to the new Stromness Care Home. 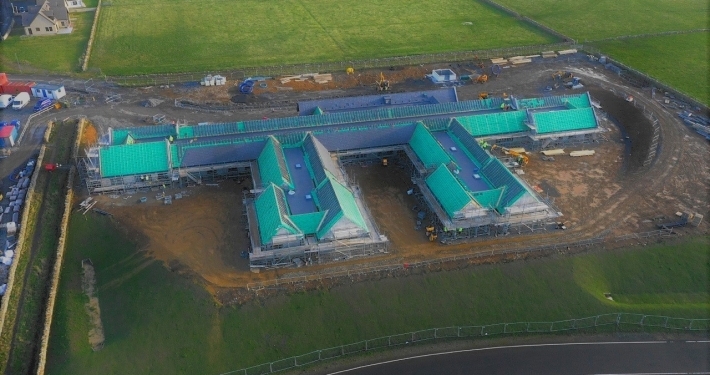 Logistically, this job was more challenging than other contracts we have previously taken on- however, our team of skilled managers have made this project run extremely smooth. 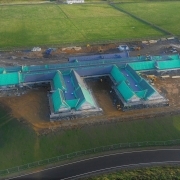 We have installed Sarnafil S327-18EL and with advanced construction methods we were able to offer a 25-year system guarantee to the client. 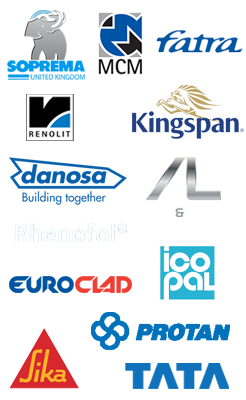 This includes Stainless steel fixings, chamfer cut membrane, a tapered insulation scheme and rigorous inspections from Sarnafil.